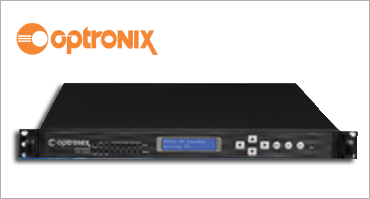 It is a 1RU compact, cost effective multi-channel receiver; DVB descrambler and MPEG stream processor. With a flexible modular design it can receive and process digital programs from up-to 12 DVB-S2 transponder frequencies. with a different setup, it can support program decryption via four multi-channel CAM modules with commonly adopted CAS in the market. With ASI and IP interfaces for input and output, it can be integrated into any head-end systems delivery and re-distribution.